Home / Canon EF 100-400mm f4.5-5.6L IS. 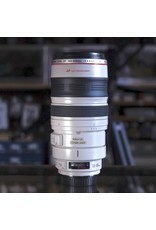 Canon EF 100-400mm f4.5-5.6L IS lens for Canon EOS film and digital SLR cameras. 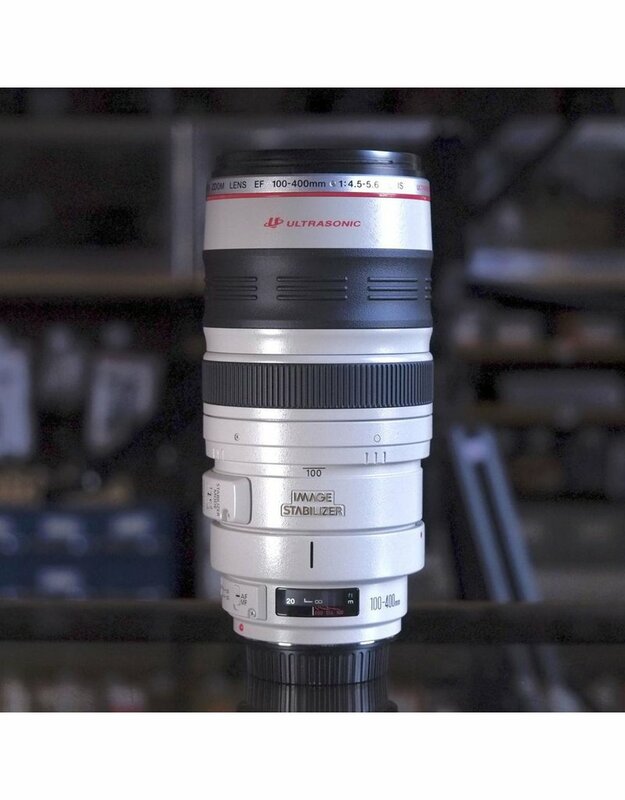 This long telephoto zoom lens is in excellent condition, with very minor cosmetic wear, minor dust in optics, no hazing or fungus. Image quality is excellent. Includes original Canon lens case and hood.